Welcome to our resources page. Here you'll find videos and links of interest as well as website information for some groups that I am currently or have been associated with. Each resource provides information that I hope will point you in a positive direction to help solve your disability mission. The Sorensen Institute for Political Leadership was founded in 1993 to bring together diverse individuals with a passion for politics and public service. All have a wide variety of viewpoints and backgrounds but want to work together for the common good. Our non-partisan mission is to strengthen and enhance the quality of government at all levels throughout Virginia. Through a variety of programs—for high school and college leaders to first-time political candidates and influential business and community leaders—the Sorensen Institute has established itself as a powerful and effective force for restoring public confidence in our political system. 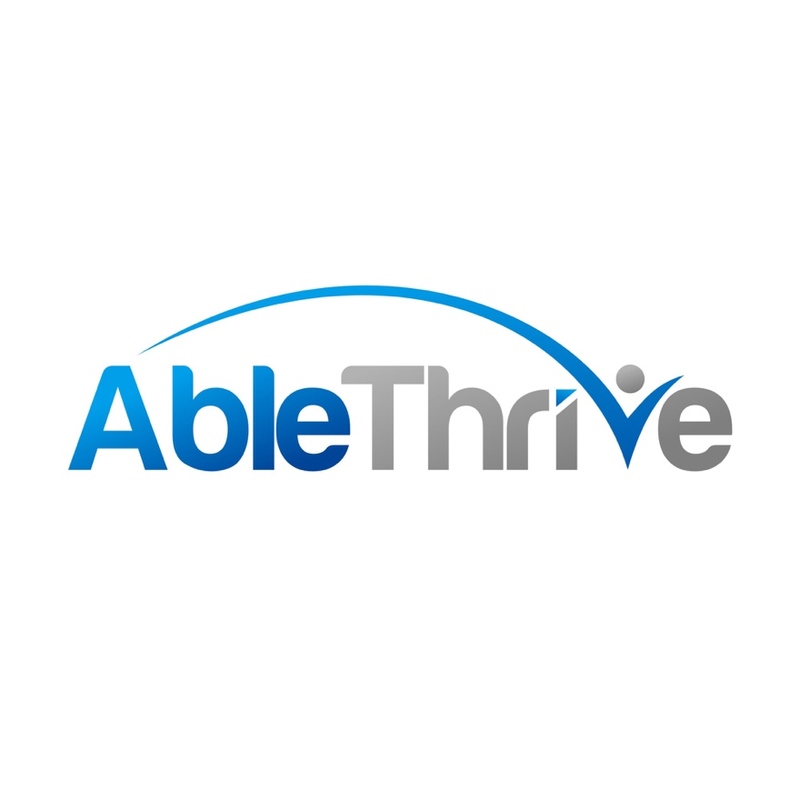 ABLEnow accounts are made possible by the Achieving a Better Life Experience (ABLE) Act, which authorized states to establish tax-advantaged ABLE savings programs. As the Virginia-sponsored ABLE savings program, ABLEnow is administered by Virginia529, the nation’s largest college savings plan.